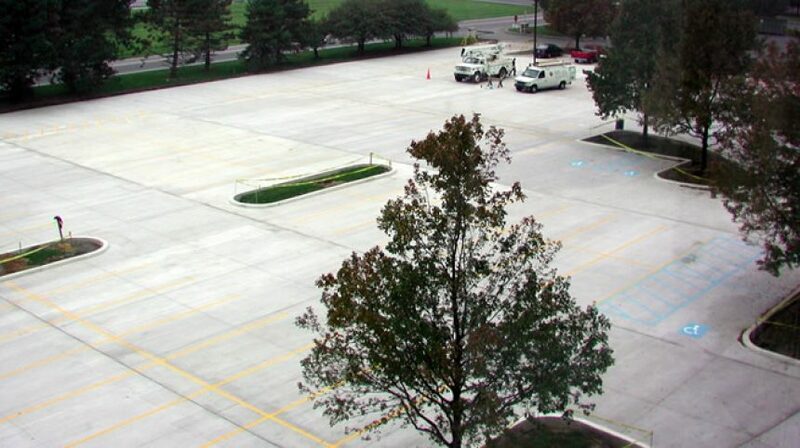 If you're interested in combining sustainability and long lasting beauty into your parking lot project, your choice should be concrete. Need help with the design? Try the free Design Assistance Program in our Technical Center. Pervious concrete is a no-fines concrete mix which is intended for use as an open-graded drainage material. The elimination of fine aggregate creates a fairly large void structure between the coarse aggregate particles, resulting in a concrete mix that is permeable to water. A typical pervious concrete mix will have a void content of 15 to 35 percent. 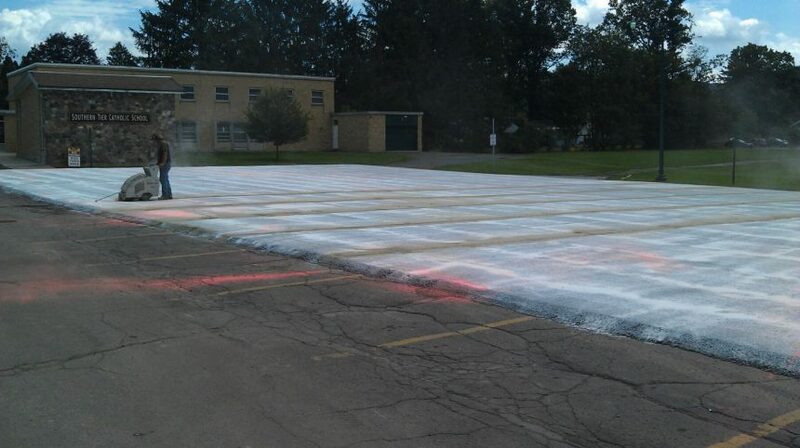 The compressive strength for pervious concrete can range anywhere from 500 to 3000 psi. 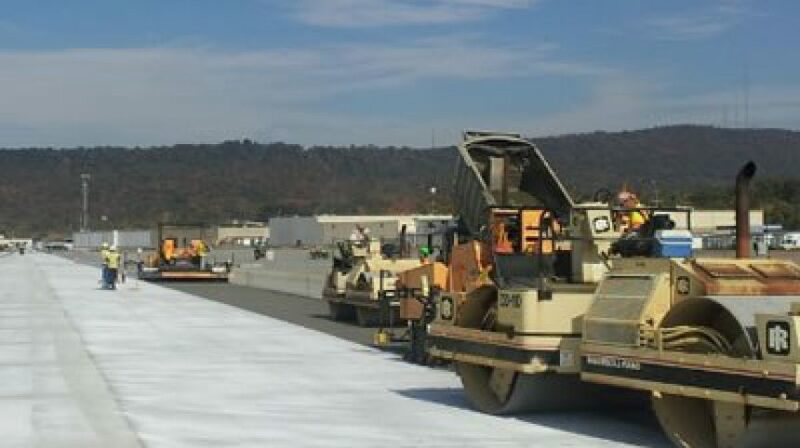 RCC got its start in the logging industry in the 1970s when the industry was looking for a paving material that could withstand massive loads and specialized equipment – but still be constructed quickly and economically. Since then, the uses for RCC have expanded greatly, and can be considered for any project where strength and durability are a concern.